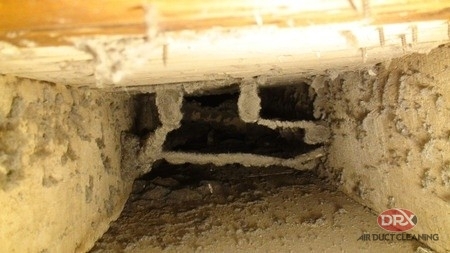 Are Your Dirty Ducts and Poor Indoor Air Quality Making You Ill? DRX Duct Cleaning Company is located in New Jersey and is a family-owned ran operation. Our team has over 75 years of combined experience. We have performed more than 50,000 duct cleaning jobs in NJ. Our foundation is built on honesty, integration, and loyalty. Our company is kept small so we can overlook every job and be in connection with every customer. We supply quality service, and there are never any tricks or hidden charges. Our individually NADCA certified technicians symbolize our full commitment to providing you with the most thorough and professional services available. 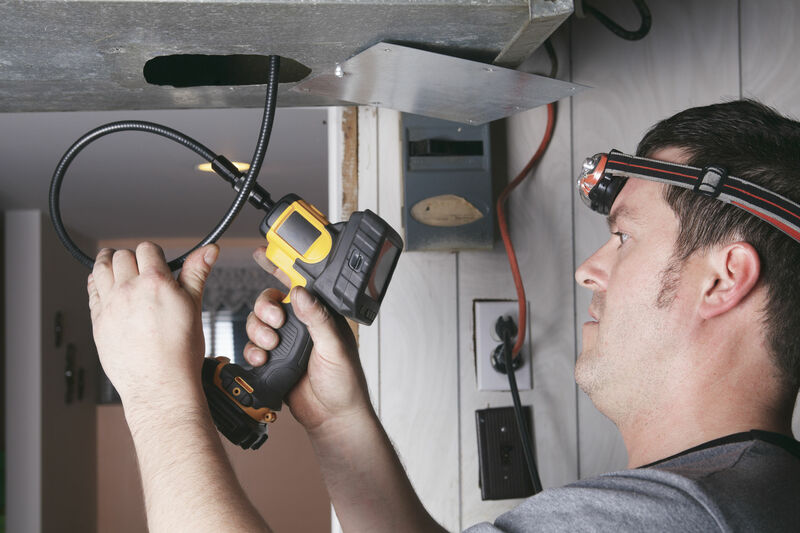 We are one of the very few companies who can guarantee an NADCA certified technician on site at every job every time. Our strict quality control standards ensure that you, our valued customer, receive complete and unconditional satisfaction. Call us now at 908-755-2950 for a no obligation free estimate, or for any questions or concerns regarding your indoor air quality. What to expect when we arrive at your residential home in NJ. While every job is unique, here is a general overview of our typical air duct cleaning process. 1. First, we will “zone” the HVAC air duct system’s supply and return sides. We use zone bags in order to get this done. 2. The vacuum will then be connected by using whats called a connection collar, and then the vacuum will be turned on. 3. All supply registers will be closed off to maximize the negative pressure. At that point, we will then clean one duct at a time using this method: All supply ducts will be cleaned using our viper whip system where we snake down 20 plus ft inside every vent. This will disturb and dislodge all dust and debris in the main trunk lines. 4.When the supply branches are cleaned out, the main trunks and the plenum drop will be cleaned using high-pressure air compressed agitation air whipping tools. 5. When the supply side is cleaned completely, we will then start to work on the return side of the system. Like the supply side, the return side will also have a hole cut into it, with the vacuum being connected using a connection collar and the vacuum is turned on. 6. All return ducts will be cleaned using our viper whip system where we snake down 20 plus ft inside every event. This will disturb and dislodge all dust and debris into the central truck lines. 7. After all ductwork including the main truck, lines has been cleaned; the ductwork can then be sanitized or disinfected. 8. We then air wash cleaned the furnace, squirrel cage, and blower motor. 9. Finally, when the air ducts have been completely cleaned, all of the holes will be closed using high-quality sheet metal sealing off any leaks, making it easier to access the ducts for future cleanings. 10. A final walk through is performed ensuring everything is clean before leaving. You will not find another duct cleaning company in NJ who is as committed to professionalism and customer satisfaction as DRX Duct Cleaning! Our Google reviews speak for themselves. Give us a call today. Don’t let anyone but the best into your home! Contact us at 908.755.2950 for the best duct cleaning company in New Jersey. Posted in duct cleaning, Duct Cleaning NJ, NADCA and tagged certified technician, Free Estimate, hvac, nadca, New Jersey, NJ, residential duct cleaning on October 31, 2017 at 1:01 pm by DRX Duct Cleaning.